Luke Cage is back, and it looks like he's bringing a friend with him. 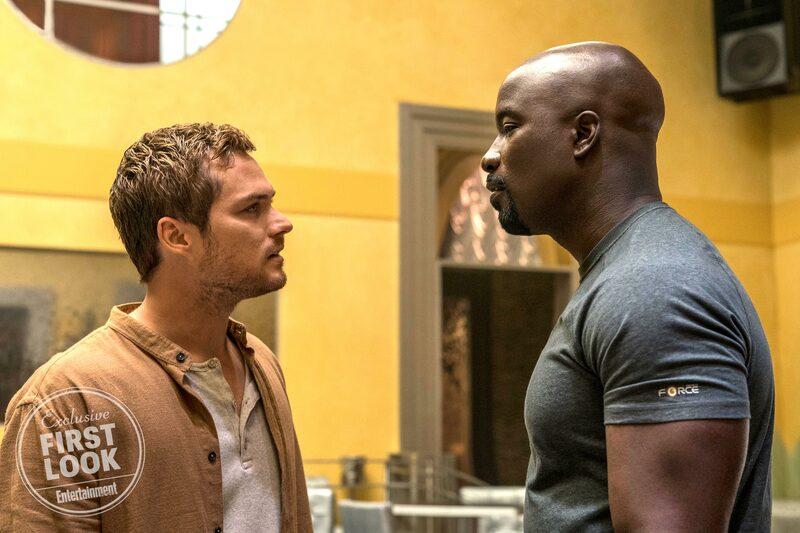 Entertainment Weekly just unveiled a new still for Luke Cage's second season, which reunites the titular hero (played by Mike Colter) with Danny Rand/Iron Fist (Finn Jones). You can check it out below. As Marvel fans will remember, Luke and Danny first met in the early episodes of The Defenders. While the pair were occasionally at odds, they parted ways with a mutual understanding of each other - one that certainly makes a reunion like this plausible. For comic book fans, however, this photo draws a whole other meaning. Luke and Danny have teamed up quite a bit in the pages of Marvel Comics, later taking on the name Heroes For Hire in the late 1990s. It's unclear exactly what brings the duo back together, or how long their interaction will ultimately end up being. After all, as Entertainment Weekly puts it, this only confirms that Luke and Danny "will be seen together at least once". But fans have been clamoring for all of the team's members to reunite, something that Defenders showrunner Marco Ramirez addressed earlier this year. 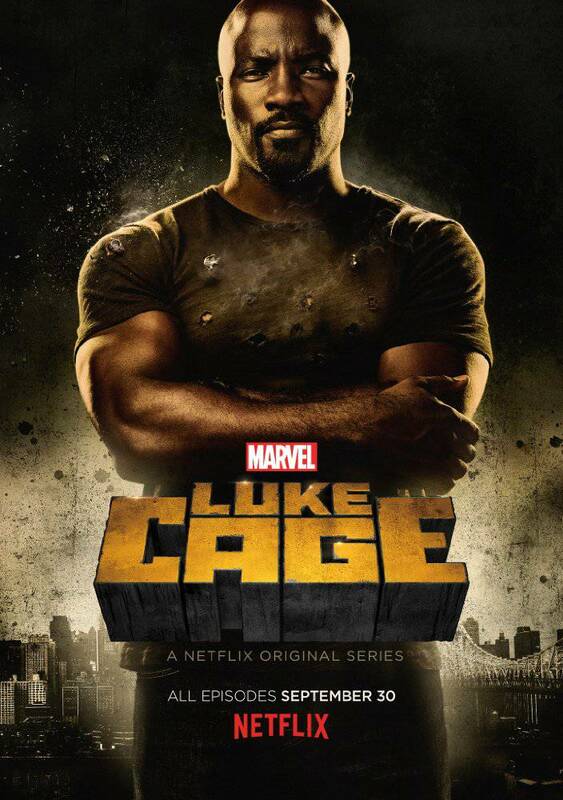 The second season of Luke Cage is in production now and will premiere on Netflix in 2018.